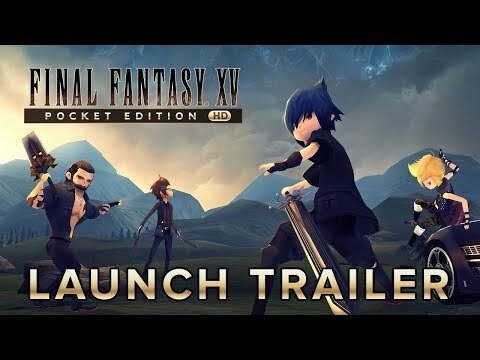 Have 당신 seen the FFXV 아니메 'Brotherhood'? What do 당신 think about Noctis? The fans pick: I 사랑 him! Are 당신 더 많이 excited for XV than 당신 were for XIII? 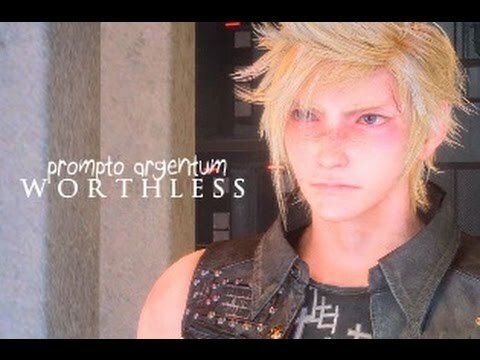 Which version of Prompto did 당신 like better? Who's your 가장 좋아하는 character? Where are the other 3 crystals? How does XV relate to Hamlet? For lack of a better 제목 (for now). These are just small but useful informational notes about the games, from different sources. This is a list of all story-significant locations revealed so far. 사진 will be placed later, though some places so far have not been seen, only mentioned (Oct 23). It should be noted first that the crystal once owned 의해 countries appear to be what allowed each country to advance culturally and technologically. Only Lucis still owns their crystal, so while Lucis has technology analoguous to ours, other countries without crystals, like Accordo, seem to resemble real-world times of past centuries. I will list basic key information, such as characters, location, plot points, etc.. This should keep everyone up to speed on what is actually going on storywise. This is about the characters! Check often, because I am always updating with new info/fixing old info. I'll probably write in their gameplay styles later because Tabata has been slightly confusing in saying what the new system is like. In the process of finding hi-res non-silver background 이미지 of the people I can, because those shots only have parts of peoples faces, which isn't helpful (Oct 23). Nor He can be awoken. Lots and lots of great new stuff! A category of news 기사 on Nova Crystallis about FF XV/versus XIII. I have them on RSS and I can say the 기사 are consistent and timely, and the 코멘트 are fun! a comment was made to the poll: Who's your 가장 좋아하는 character? 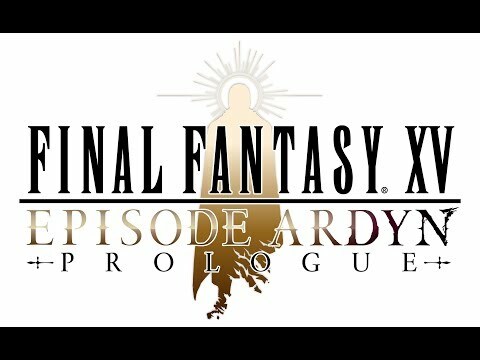 What is Cor's trait that makes him "unlucky"?